Detailing the physical features, habits, territorial reach and other identifying qualities of the Western Short-horned Walkingstick. 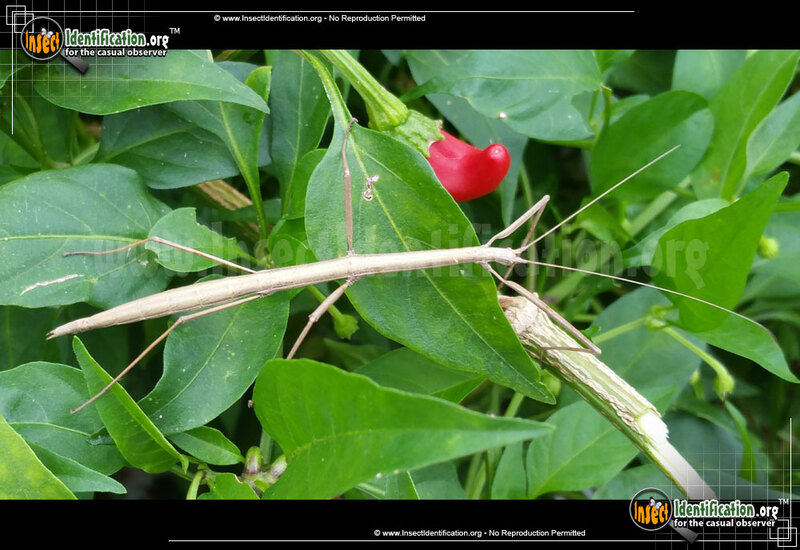 Their antennae may seem long to the human eye, but compared to other Stick Insects, the Western Shorthorn Walkingstick's is well below average. 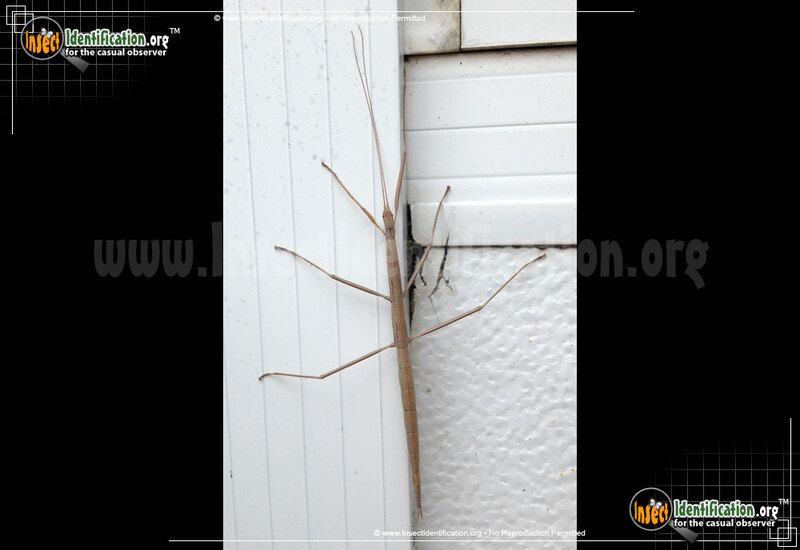 Walkingsticks, or Stick Insects, are long, non-flying, non-jumping insects that resemble tree sticks and twigs. This camouflage coupled with a brown, branch-like color allows them to feed on plant material mostly undisturbed by predators. 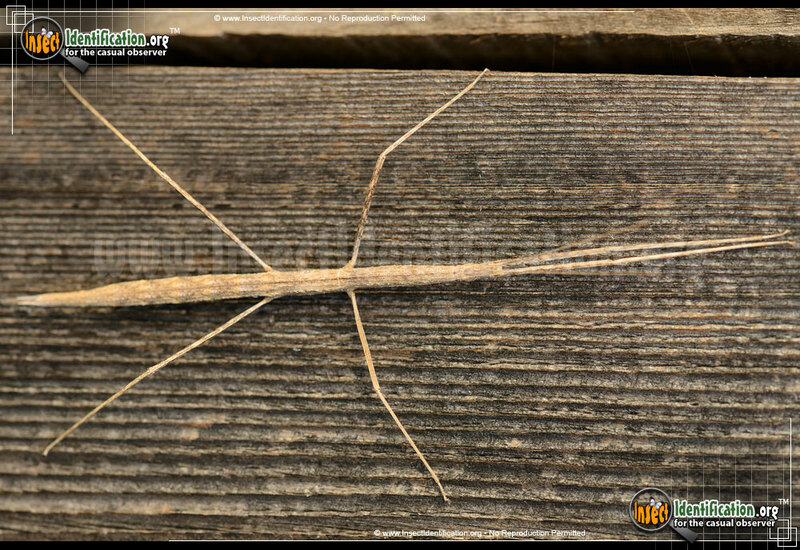 The Western Shorthorned Walkingstick's antennae can be mistaken for another set of legs. They stretch out from the head and are about twice the length of the head region. 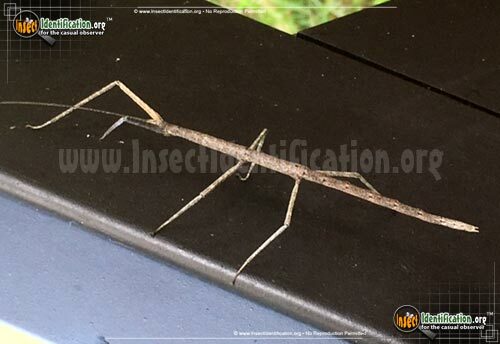 Other Walkingsticks, however, have antennae that are even longer in proportion. This species is found in dry, arid regions in the summer and autumn. Look for them in chaparral and open fields where they can be found feeding on the foliage of globemallow, deerweed, and other native plants. It is not unusual to spot them clinging to window screens and on walls. They may drop to the ground and pretend they are dead if threatened.